Apple's new iPhone 7 models introduce a new solid-state (non-mechanical) Home button which no longer physically depresses but instead is a software-driven sensor. That necessitates a new physical button sequence to hard-reset the device if it stops responding; that happens to be holding the Volume Down and Wake buttons for five seconds. Performing a hard reset should be a last resort when troubleshooting, as it is equivalent to unplugging the device and could potentially result in lost or corrupted data. 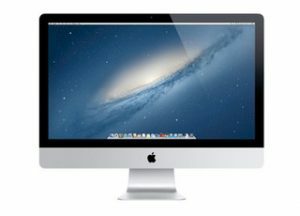 However, if the entire OS becomes unresponsive, there may be no remaining way to tell the locked up software to gracefully restart itself. Historically, an unresponsive iOS device could be force-quit by holding down the Wake and Home buttons, but on iPhone 7 and iPhone 7 Plus, the Home button is no longer a physical hardware button. Instead, it's a flat sensor that solely responds to capitative touch while imaging fingerprint patterns, both of which are purely controlled in software by the operating system. That means the iPhone 7 Home button, just like the 3D Touch display, can only be triggered by a finger and not by physical pressure from a non-capacitative object. Capacitive gloves and specialized stylus devices that work on an iPhone screen may work (both emulate the characteristics of a finger), but the lack of a physical pressure sensor means that gloved hands or inanimate objects like Homer Simpsons' dialing wand won't trigger a response from either the display or the Home button. The new iPhones also differ from Apple's recently introduced iPad Pro models in that their displays (like the new Home button) lack a physical pressure-sensitive layer, meaning they will not work Apple Pencil. Just one word. Are you listening? Haptics! Behind the iPhone 7 Home button is Apple's Taptic Engine, which is now both greatly enlarged over the previous year's design (as shown below in the iFixit teardown), and enhanced to provide much more accurate and precise patterns of rumbling vibration feedback, referred to haptics. "Taptic" is Apple's trademark for the concept of fusing capacitive finger taps and haptic feedback to create a synthetic experience that emulates interaction with a physical device. 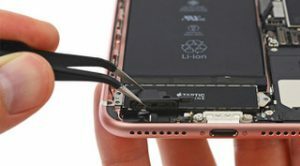 The new Taptic Engine on iPhone 7 not only eliminates moving parts of the Home button, but also takes up space formerly devoted to an analog audio jack, meaning that it plays a central role in enabling Apple to achieve a new high water mark in fluid and dust intrusion resistance. iPhone 7 models are now rated as IP67, meaning they are certified to withstand brief immersion and wet environments. 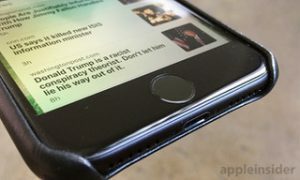 The Taptic Engine is broadly tasked with providing haptic feedback for system controls and interactions, including subtle vibration feedback for the Home button, as well as for 3D Touch events triggered on the display area. During the setup process, iPhone 7 users are promoted to pick a preferred level of haptic intensity for the Home button from three different levels. This setting (shown below) can be changed at any time in Settings under General / Home Button. Haptics on iPhone 7 work similarly to their implementation on Apple Watch, where micro vibrations provide a variety of discreet feedback sensations as an alternative to audibly beeping or flashing lights. 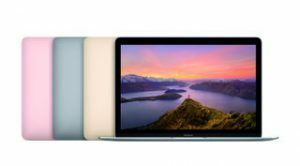 The new phones' Home button is also similar to the solid state Force Touch trackpad Apple introduced for the Retina MacBook, which conserves space and eliminates a source of mechanical failures by substituting a physical button with a sensor tied to haptic sensations that express the illusion of clicking. Apple has also exposed a new haptic API exclusively for developers targeting the new hardware on iPhone 7, enabling them to incorporate haptic feedback into their own apps. Several third party apps have already taken advantage of this to provide rumble feedback in games and other novel examples of non-auditory vibration feedback in their third party apps. Somewhat surprisingly, Apple hasn't yet actively started promoting App Store titles that make novel use of iPhone 7's Taptic Engine, the way it calls at least some attention to apps that support technologies such as Game Center, Siri, 3D Touch and new iMessage apps and Stickers. 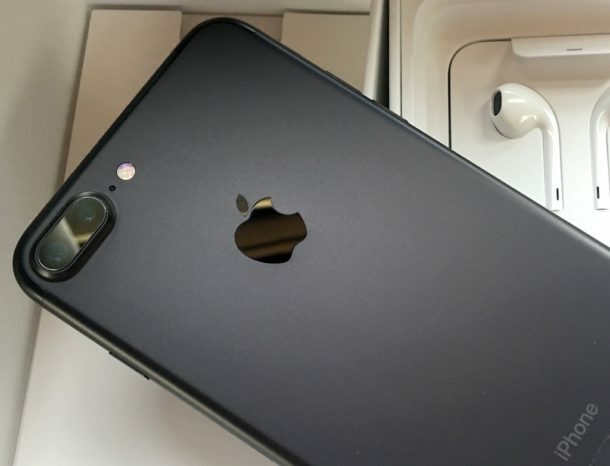 Want to transfer everything to a new iPhone 7 or iPhone 7 Plus from your old iPhone that it’s replacing, and without losing any data, pictures, apps, or passwords? 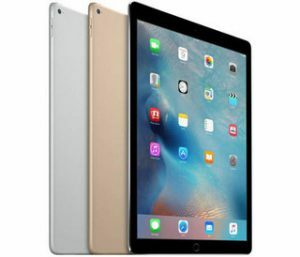 Then you’re in the right place, as we’ll show you exactly how to migrate your data from an old iPhone to a new iPhone 7 and bring everything with you. The key to successfully migrating everything from an old iPhone to a new iPhone is to create a fresh encrypted backup. You can do this with iCloud or with iTunes, or both if you want, but ultimately you’ll just use one of the backups to restore and migrate your stuff to the new iPhone 7. 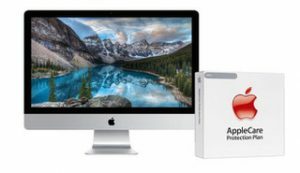 Keep in mind you will need sufficient storage space in iCloud or the computer to complete the backup, that may mean bumping up your iCloud storage plan if you go that route, or if the hard drive on the computer is low on storage, you can backup the iPhone to an external hard drive with these instructions for a Mac. You’ll want to make a new fresh backup of the older iPhone that is being replaced by the iPhone 7. 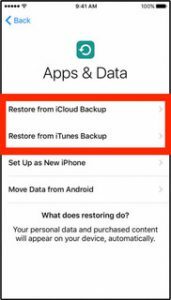 If you regularly make backups with iCloud then you should start a quick manual backup to iCloud anyway so that everything is fresh. iCloud backups are efficient but can take a while for a larger device. I personally prefer to use iTunes because it’s much faster than using iCloud to restore, but this depends on how much stuff you have on your iPhone and how fast your internet connection is. Whether you used iTunes to backup or iCloud to backup, once it has been completed you are ready to migrate your stuff to the new iPhone 7 or iPhone 7 Plus. With your fresh backup completed, you are ready to setup the new iPhone 7 or iPhone 7 Plus and transfer all of your stuff over. When the process has completed, you will have successfully migrated everything from an older iPhone to the new iPhone 7 / iPhone 7 Plus. It’s really that easy. If you happen to notice the screen looks a little bit warmer or yellow than you’re used to, you can adjust color on the iPhone 7 display to correct it to suit your preference. Enjoy your new iPhone 7 or iPhone 7 Plus, and don’t miss some of the best new iOS 10 features you’ll find on the device. watchOS 3 released alongside iOS 10 with a bunch of new features, core technologies and user interface enhancements. With watchOS 3, navigating your watch is now intuitive, as it should have been from the onset. A new Dock feature lets you access your frequently used apps with a press of the Side button and they load way faster, even on the original watch. Apps can also take advantage of Background App Refresh technology to stay up to date, Messages now supports stickers, enhanced Digital Touch features and even fullscreen and bubble effects, like in iOS 10, plus tons more. Glances are gone, Control Center has been revamped and there’s a new Scribble feature where you can send messages by drawing letters one at a time. You can now unlock you Mac running Sierra just by wearing your watch and there’s a new life-saving Emergency SOS feature that we hope you’ll never ever have to use. All told, there are plenty of features in stock apps to be excited about. My colleague Andrew O’Harra has taken it upon himself to put together a nice video hands-on to show you guys all of the new features in watchOS 3. Don’t see the video? Watch it on YouTube! Please like and share Andrew’s video and don’t forget to subscribe to iDownloadBlog on your way out for more videos like this. 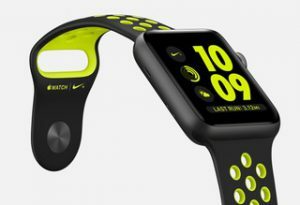 A few other newsworthy new features in watchOS 3: all-new Breathe and Reminders apps, disabling screenshot taking, sharing of Activity rings with friends and family, the ability for Find my iPhone app to locate your watch, numerous health and fitness improvements such as Smart Replies for quick smack talk, wheelchair user support, automatically pausing/resuming your runs and much more. What’s your favorite watchOS 3 feature so far? Copyright iDownloadBlog 2016. 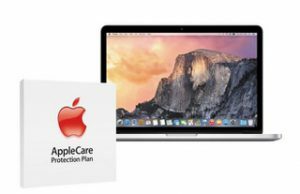 This website is not affiliated with Apple. Auto unlock not working? Here’s how to fix it!